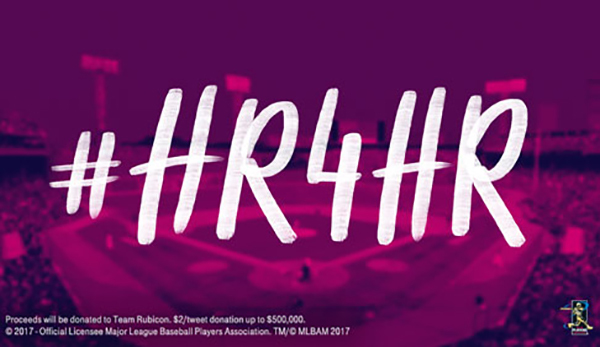 Earlier this month, T-Mobile announced its #HR4HR Home Runs for Hurricane Recovery effort which saw it donating money to Team Rubicon and commit to donating $10,000 for every home run in the MLB postseason and $1 for every tweet that includes the #HR4HR hashtag. Now T-Mo is doubling down for the World Series. T-Mobile says that it will donate $20,000 for every home run for the World Series. Additionally, T-Mo will donate $2 every time someone tweets the #HR4HR hashtag, up to $500,000 on top of the home run total. T-Mobile is already donating more than $750,000 to Team Rubicon, and whatever comes of this World Series will be added on top of that. John Legere announced the news tonight during Game 1 of the World Series between the Los Angeles Dodgers and the Houston Astros. You can see that video below. I wish texting would work in lieu of tweets.